Dieser Beitrag wurde veröffentlicht am 10/05/2018 von lilly. How do you like to combine your #LKD basket? 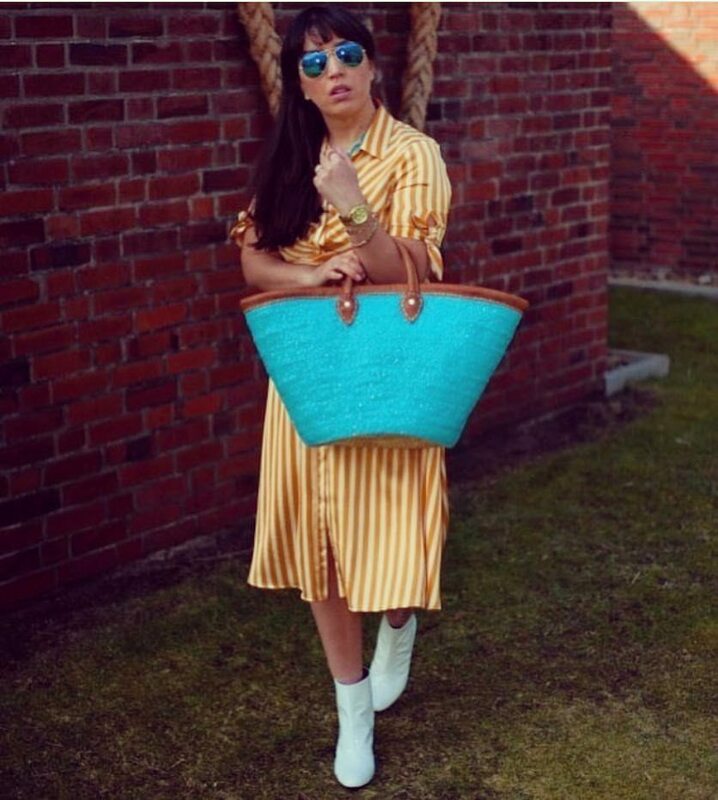 We love the #colourblocking by Claudia from @berlinlux_styling with her #Aquarius basket, which also comes in many different mat and shiny summer colours! Check them out at the LKD Online Store and find your perfect summer basket!